A native of Bloomington, Indiana, Kirsten has been executive assistant to the vice president for engagement since 2013. After 12 years teaching middle school math and English in Michigan and North Carolina, she is enjoying the opportunity to support higher education at Indiana University. 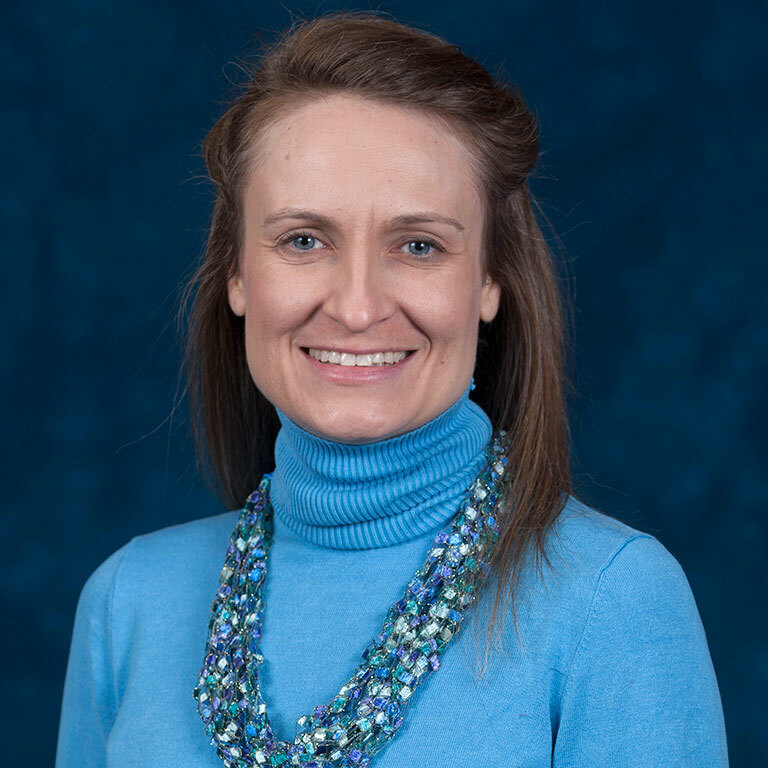 Kirsten earned her bachelor’s degree in education from Calvin College and holds her master’s degree in teaching and leadership from Western Michigan University.